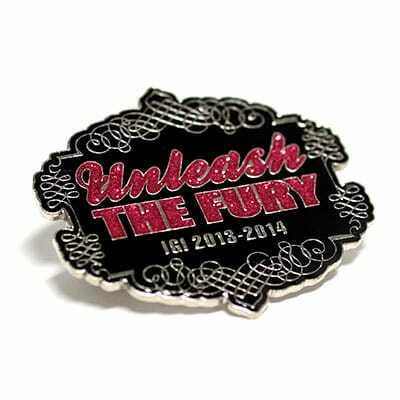 Cloisonne Pins | TJM Promos, Inc.
Our highest quality pin style. Includes up to 7 colors. 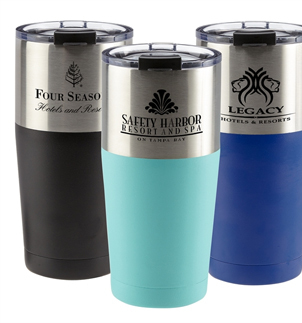 Available with multiple metals, backings, and other options. Free shipping to anywhere in the continental United States. 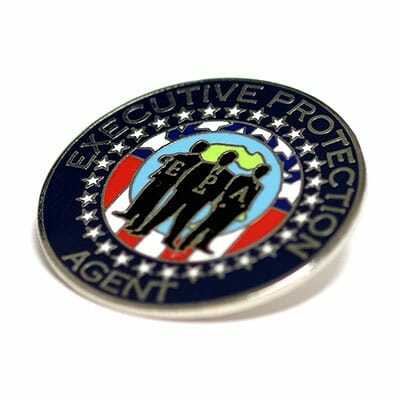 TJM Promos has more than a decade’s experience crafting great-looking cloisonné lapel pins for hundreds of thousands of satisfied customers. 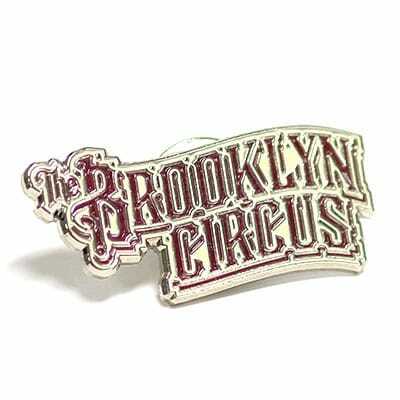 Every pin we sell must meet our strict standards, which is why we carefully inspect each pin before we send it to you. We back everything we sell with our 100% Satisfaction Guarantee. We also make it easy to get your design just right. When you send us your no-obligation free quote form, we’ll respond with a free digital proof of your design, which you can revise as much as you want. Because we want you to be completely satisfied with your design before ordering, artwork and revisions are always free. 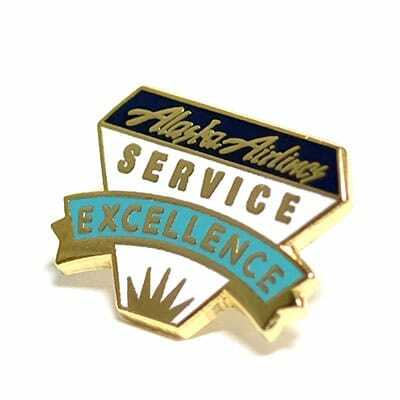 We offer a wide selection of styles, colors, metal types and backings to enable you to customize your pins to meet your needs. 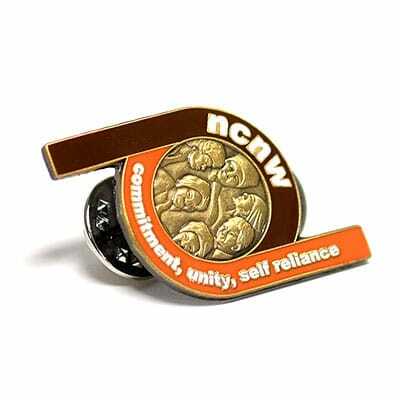 There’s no question that you want the best when you order cloisonné lapel pins. That’s what you can depend on TJM Promos to deliver — the best products, the best prices, the best service! Please select your pins size0.75"1.00"1.25"1.50"1.75"2.00"2.25"2.50"2.75"3.00"
Accepted file types: doc, docx, pdf, jpg, jpeg, gif, png, bmp, tiff, psd, ai, doc, ppt, pptx, pub, eps, rtf, rtx, txt. Copyright 2006 - 2019 © TJM Promos Inc. All rights reserved. For Custom colors, select the "Custom Color" option for each color and list in additional information field below.